The National Council for Tertiary Education (NCTE), has dismissed reports that it will soon close down some departments at the Tamale Technical University. This comes after an audit report by the Council reportedly found that most lecturers in technical universities were not qualified to teach. Among other things, the report is said to have found that some lectures did not merit their promotion. 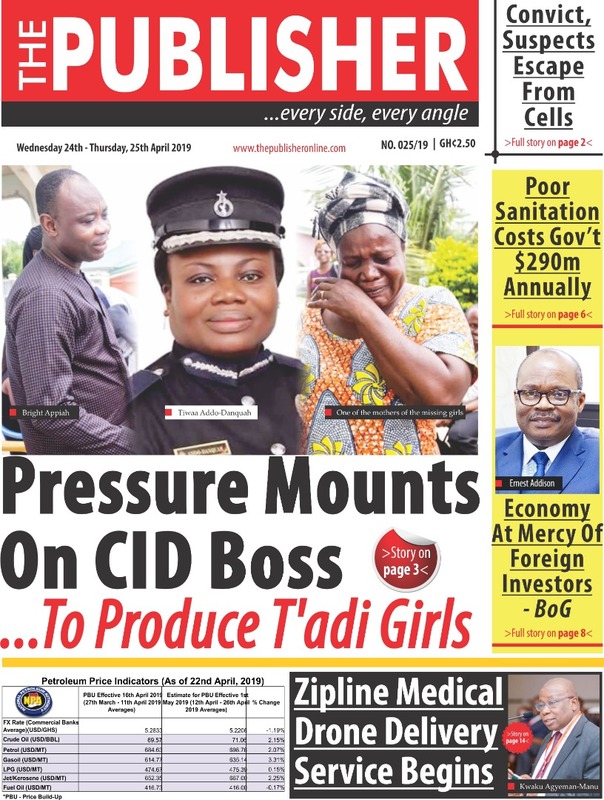 A portion of the document that was reportedly leaked indicated that teaching staff at the electrical and welding departments of the Tamale Technical University were not qualified to teach their respective subjects. It evoked rumours that the NCTE will close down the two departments but the Executive Secretary of NCTE, Prof. Mohammed Salifu said there wouldn’t be the need to close down the departments as the school currently offers HND programs which the lecturers can go ahead to teach but are not qualified to teach courses in Bachelor of Education programs which the school is yet to get approval to run. Prof. Mohammed Salifu, however, added that the NCTE will give the affected teaching staff the opportunity to get the required qualification but until then, will ensure that they are restricted to teach on the courses they are qualified to teach. “We will flag their qualification and give them the opportunity to mitigate whatever shortfalls have been identified but in the meantime, they will be placed appropriately to teach at the level that they are supposed to teach,” he said.